It’s been a history-making past week for Bitcoin SV. We have seen everything from new record-setting big blocks to exciting new BSV applications, services and wallet features. 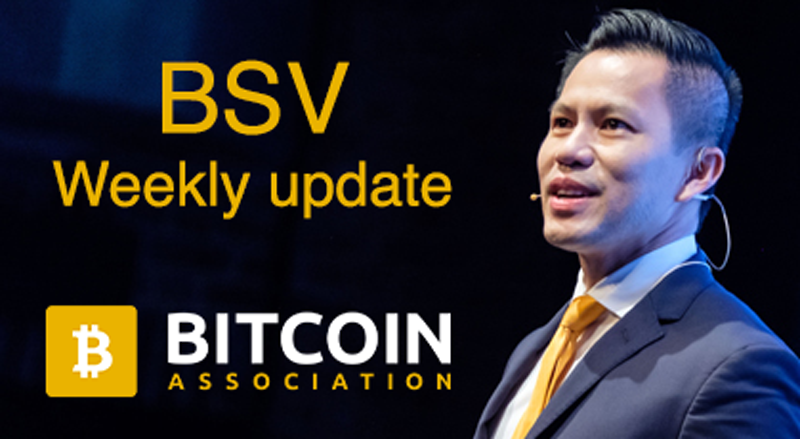 I’m more excited than ever about BSV’s future and thank all the independent developers and groups out there contributing to make Bitcoin SV a WIN! 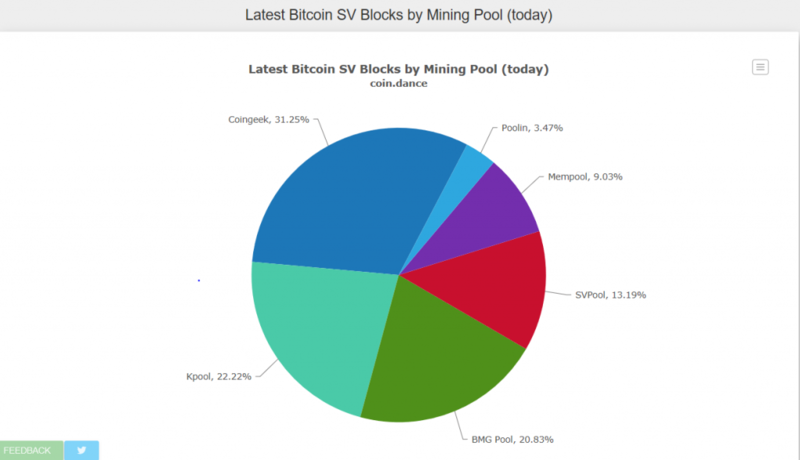 On March 28, the Bitcoin SV network saw a 113MB block mined – which was then a world-record for any public blockchain. 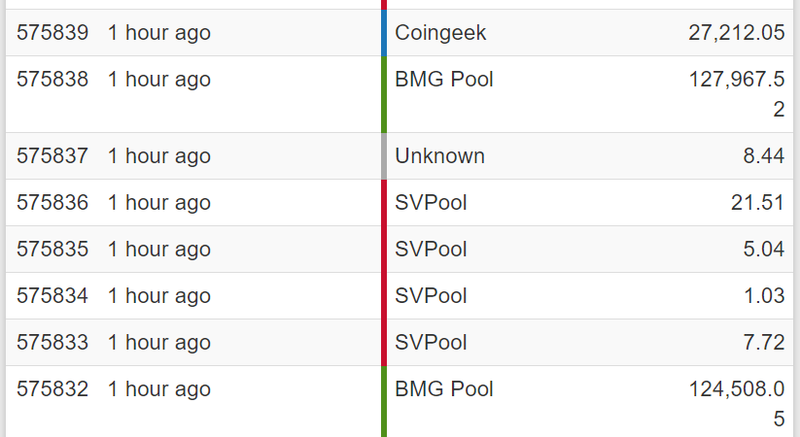 But just two days later, on March 30, that world record was surpassed when first 128MB block was mined on the BSV blockchain (by nChain’s BMG Pool). This was followed by several slightly bigger blocks until another 128MB block was mined (this time by CoinGeek) on March 31, at 7:41 p.m. UTC. The large block size is significant but perhaps more so is the transaction fees earned by miners of 1.27 BSV for those big blocks. This is greater than 10% of the normal block reward (currently 12.5 coins) and shows the potential for transaction fees from bigger blocks will sustain miner profitability as the block reward halves in the year 2020 and again several years thereafter. Those are the economics of Bitcoin as Satoshi intended. Until now miners have been primarily motivated by block rewards because transaction fees provided a tiny fraction of revenue to miners. But at 10% of the block reward, total transaction fees are finally getting significant enough to make miners take them seriously and encourage higher transaction usage to increase revenues. This demonstrates why it is critical now to achieve massive scaling with bigger blocks, to fit more transactions – of diverse data types and varying fee levels – in a block this will result in higher total transaction fees for a miner, which in turn provides more economic incentive and long-term profitability for miners to continue supporting the network. The recent record-breaking blocks can be credited to the work of Ryan X. Charles and the Money Button team. The BitPaste app and Money Button allowed Ryan to fill three of these record- setting blocks with high-resolution pictures of San Francisco, uploading transactions using tools already available to the public. Welcome Kpool to Bitcoin SV. This new mining pool has quickly contributed significant hash to the network, to become (at times) the second or third largest mining group on BSV. The Bitcoin SV ecosystem welcomes more mining pools and groups. So, if you believe in the Satoshi Vision, come mine with us on BSV. D://Protocol- a new Bitcoin SV project has been added to the BSV/DEVS directory. This Dynamic Bitcoin Protocol allows users to update content on the BSV blockchain by using D:// instead of B:// links which can be included in websites. This has the advantage of allowing users to not only include content on their website, but content can be updated quickly when needed. The White Wallet by The White Company is the first wallet to enable users to pay using BSV for purchases at Amazon, Uber, Steam and iTunes. The White Wallet also allows cash withdrawals and use of prepaid Visa and Mastercard in ten fiat currencies. 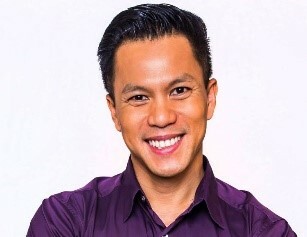 Our Satoshi Shout-Out this week goes to Centbee who have set a precedent that paves the way for real BSV adoption. Centbee announced that people in South Africa can now easily buy Bitcoin SV through a digital voucher program and using the Centbee wallet, at many major retailers with fiat, cash or credit card. The program available right now at over 50,000 store points – including retailers (including Pick N Pay), gas stations, malls, liquor stores, and even Absa Bank. 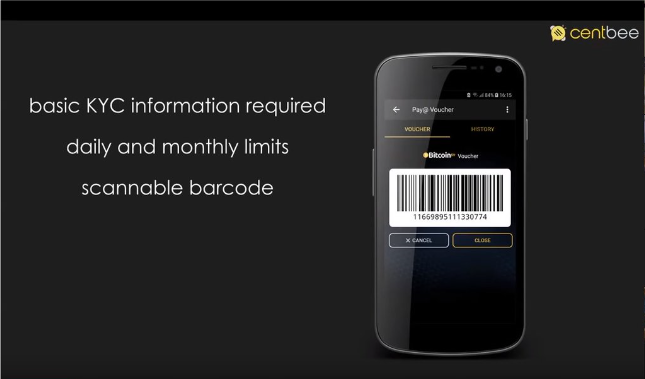 Customers create a digital voucher in their Centbee mobile wallet by generating a unique barcode; this voucher allows the retail clerk at the physical point of scale to scan the code. Customers then pay with fiat currency to the clerk and will then receive BSV instantly into their Centbee mobile wallet. Watch this video of Centbee’s CEO and co-founder Lorien Gamaroff explaining how it works.